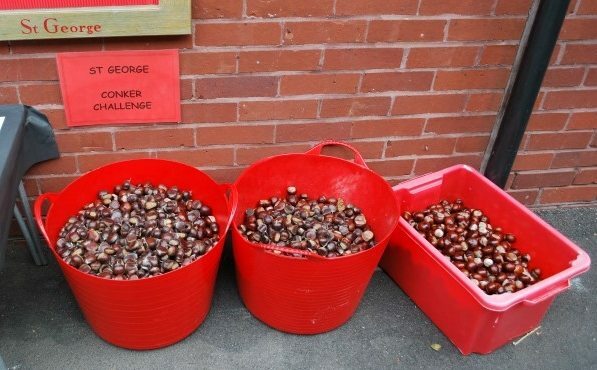 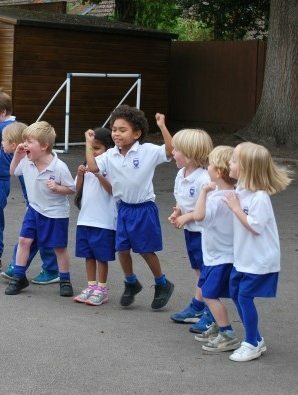 The whole school split into their two houses, St Andrews and St George, to compete in the annual conker challenge. 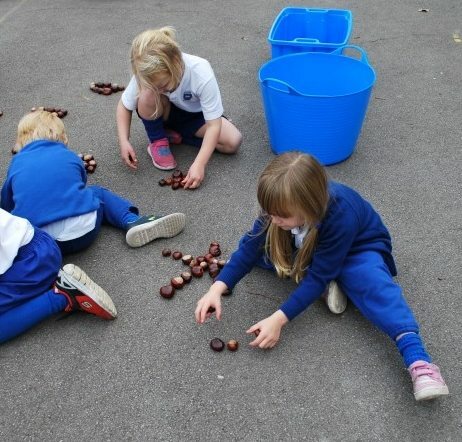 Firstly the children had to bring conkers in to see who could collect the most. 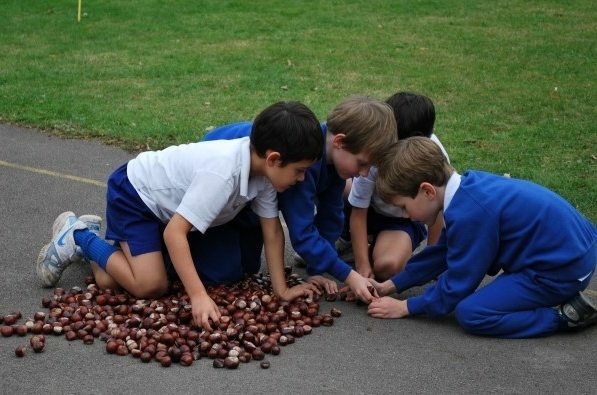 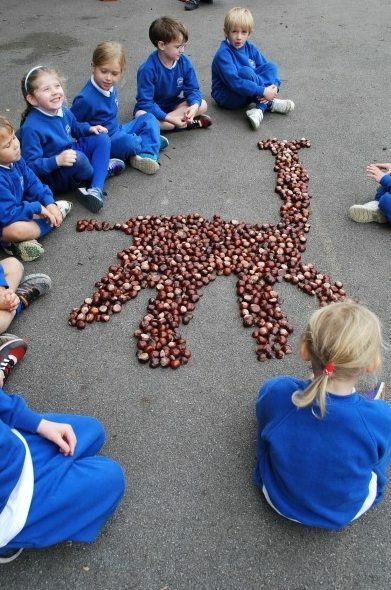 Then the conker games began – conker and spoon race, conker relay and building animals out of conkers to name a few! 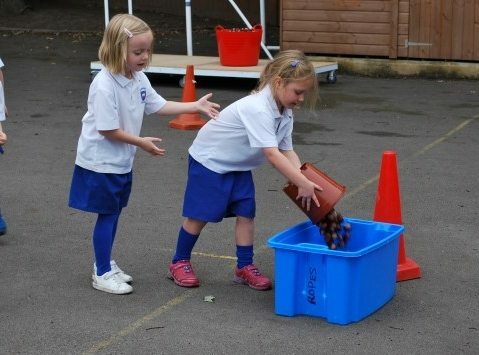 Nursery also enjoyed racing some conkers down the slides!